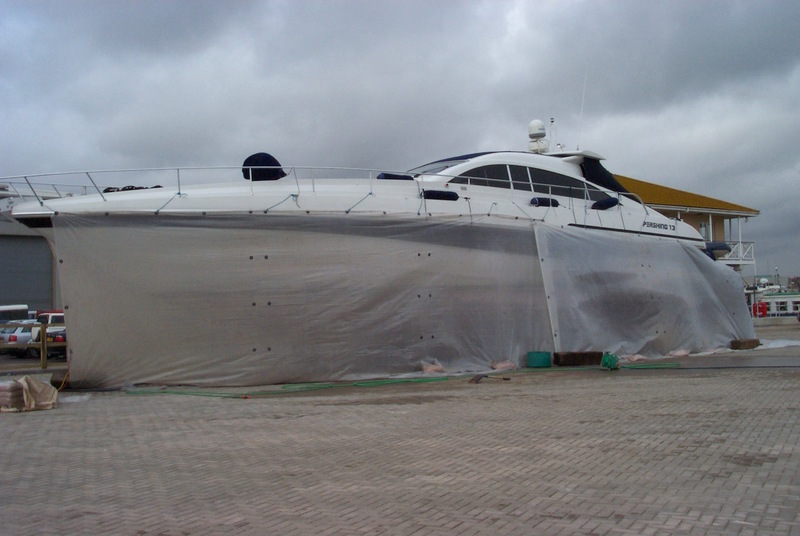 There is no better way of removing antifoul than the proven methods of the Symblast team. Staff are highly trained, experienced and have CSCS and Enclosed Space Certification. 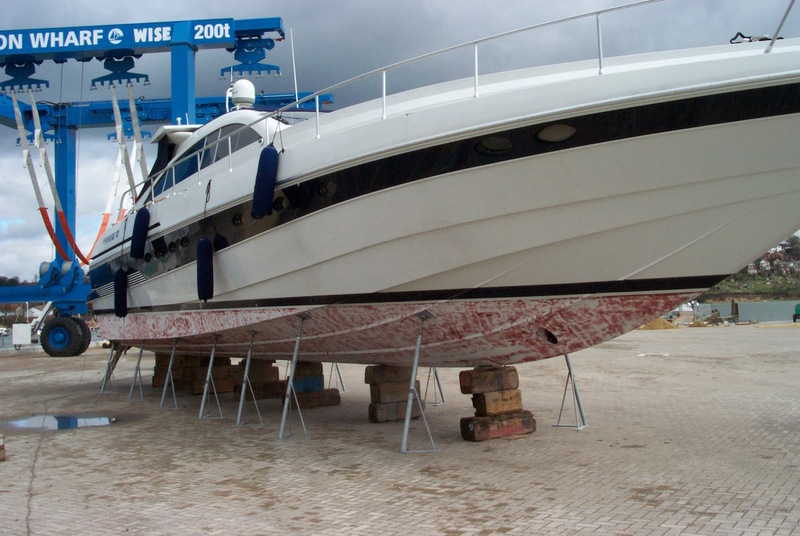 Good rapport with boatyards due to experience and skill at containing the blast area. It is so important that all jobs are carried out to the best of our ability as this is the key to our business survival and thankfully the Symblast team all work hard to achieve this and once again this can be seen in the Checkatrade comments and results. If and when a better antifoul removal process is discovered, Symblast would be the first to invest in it. 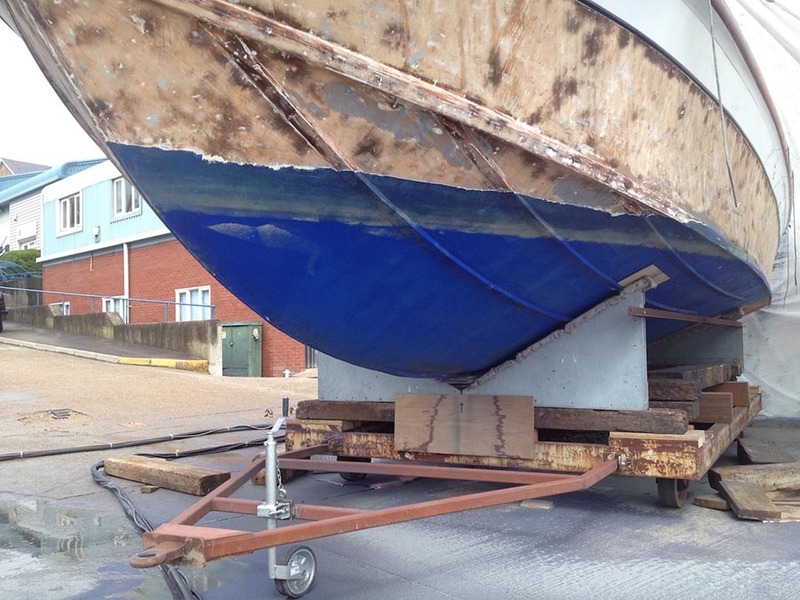 Over a period of years, the bottom of your boat will have a heavy build up of antifoul paint. This can result in your boats efficiency being significantly marred. It may also hide problems that are becoming prevalent in the hull itself, such as osmosis. 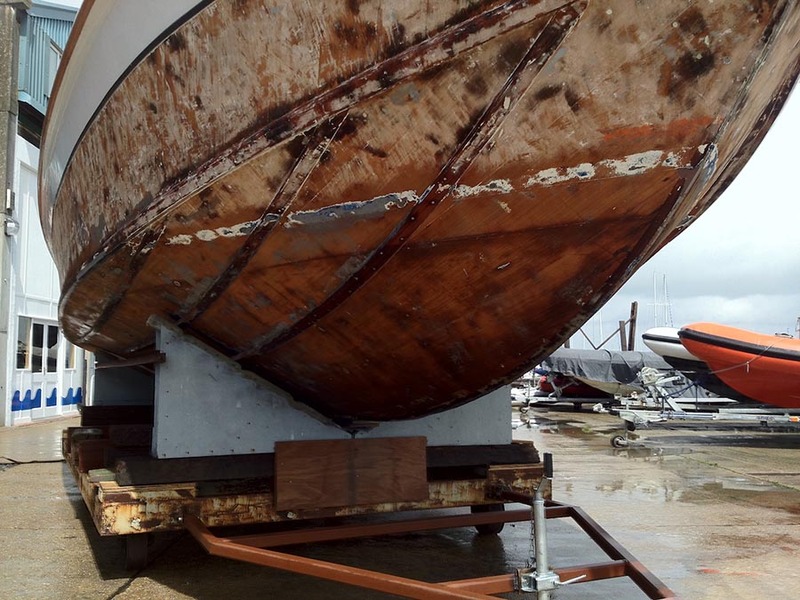 By removing this layer of antifoul it gives the opportunity to inspect your hull, affect repairs or take preventative action. We can offer a dustless blast method which virtually eliminates airborne debris. This involves the use of a special blasting nozzle that incorporates a wet mist that surrounds the blast and traps airborne dust. 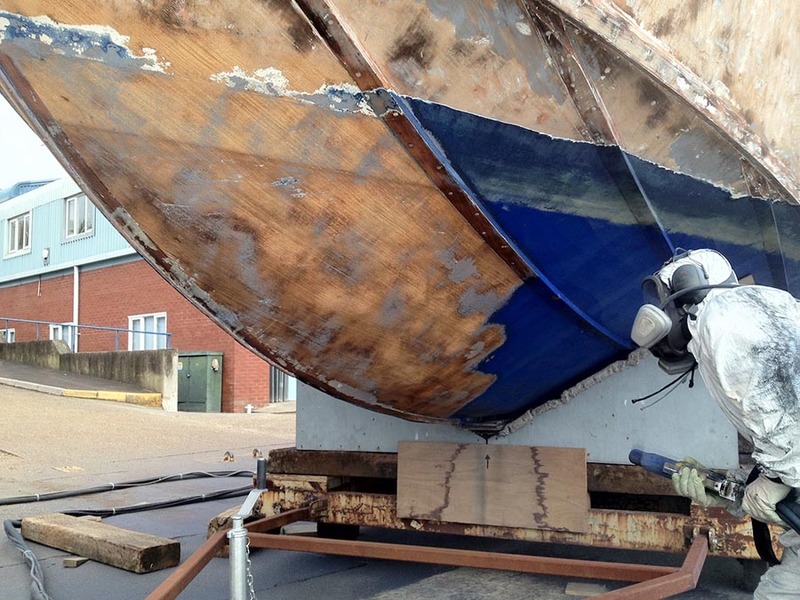 This wooden Fairey classic Swordsman was gently blasted to remove the old paint at a yard on the Medina, Isle of Wight. 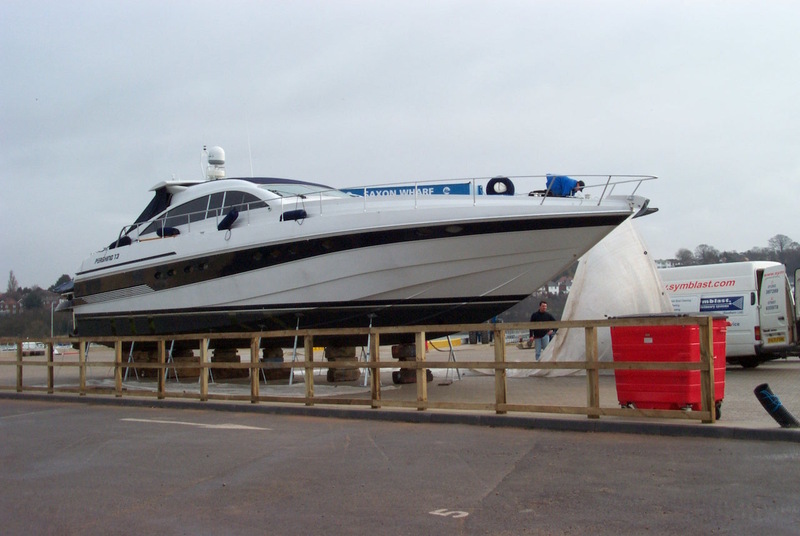 This Pershing 73 had its antifoul removed for inspection and refit purposes at Saxon Wharf, Southampton, Hampshire and took a full day to complete. Antifoul removal. Fast, efficient and highly professional staff right from quotation to completion. 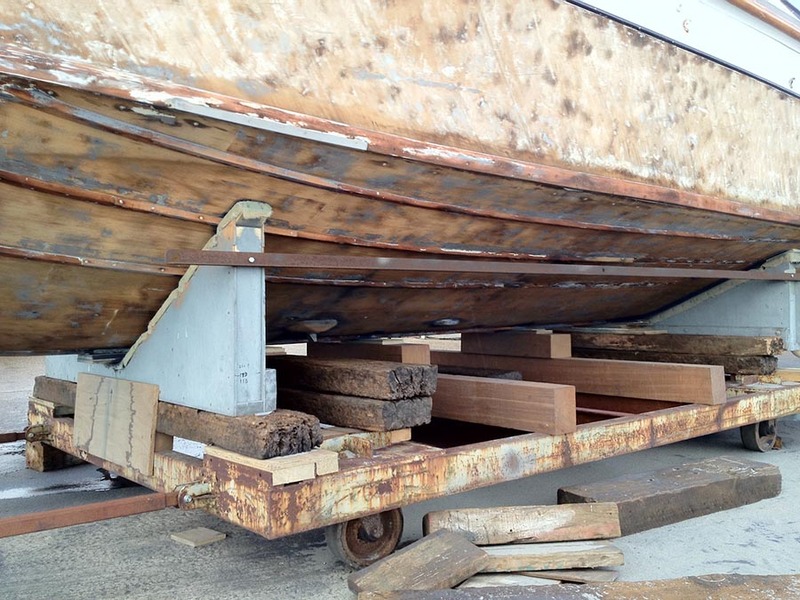 Anti foul removed from hull and keel. Very good job done thank you. Bead blasting years of old antifoul off our boat. Very happy with the service provided. We rang on Sunday evening, and had an appointment booked for Monday morning. Work was carried out by a very friendly and conscientious team of two. The end result, a lovely clean, back to gel coat hull. Saved us many hours of scraping and sanding. Sand blast anti-foul build up from Vancouver 34. The team were courteous and efficient, and very helpful in suggestions as to the next stage of work. They did a very good job and I wouldn't hesitate to recommend them.